"Suspenseful! Great mystery that keeps your attention until the end. It’s impossible to stop listening until you’re finished. Easy to listen and understand. Another great in this series." When private detective Cooper “Coop” Harrington meets record label mogul Grayson Taylor at a swank gathering of country music artists and politicians, he never imagines he’ll be investigating his brutal murder less than 24 hours later. The suspects are plentiful. More than a handful of people could have wanted him dead. Retained by Taylor’s widow, Coop works alongside his best friend and Chief of Detectives, Ben Mason. The investigation leads Coop and Ben to visit the luxurious mansions of recording industry magnates, navigate the murky undercurrents of the political world, and probe complicated family matters. Scandalous indiscretions, secrets, and hints of corruption swirl in the midst of their pursuit of the killer. 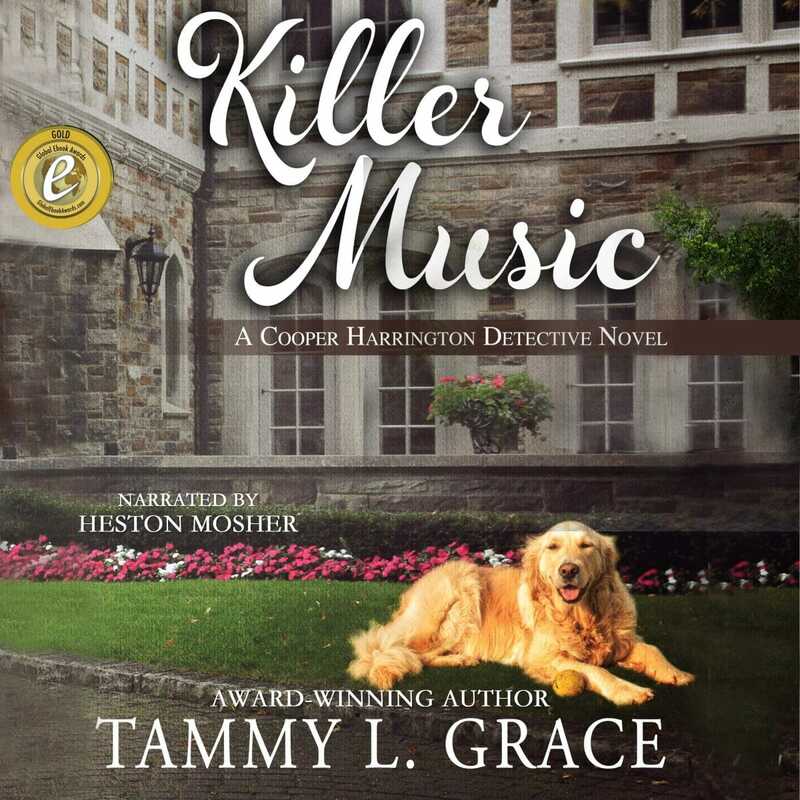 Coop’s faithful friend and assistant, Annabelle, and his loyal golden retriever, Gus, both lend a hand during the investigation. Even his Aunt Camille mines the local gossip mill to unearth potential killers with motive. Yet the case seems hopeless until a crucial piece of evidence emerges that sends Coop and Ben on a race to catch the killer before someone else dies.